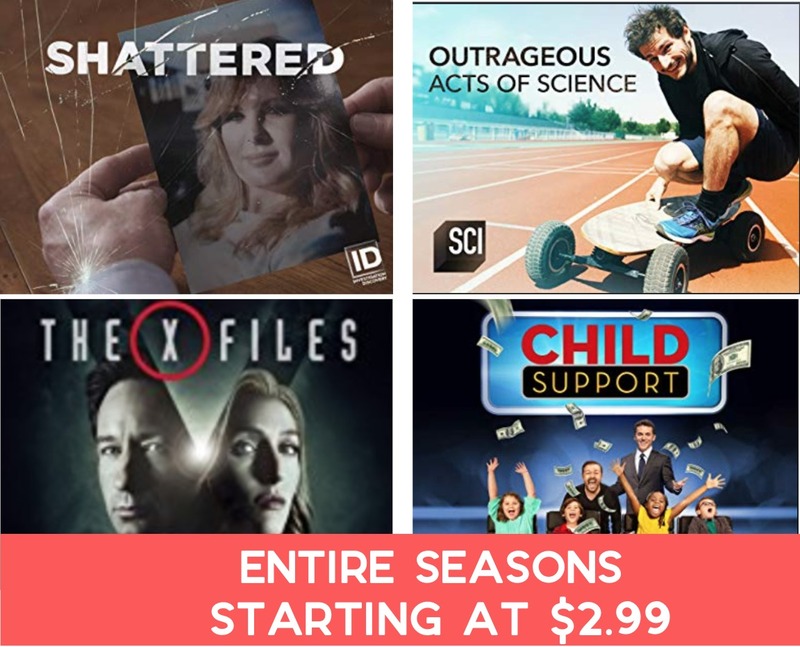 Own the entire seasons of a few different shows starting at $2.99 (reg. $15-$20)! Head over and for each one click on “more purchase options” to see the lowest prices available. Note: When Amazon runs these discounts they don’t last long. This is from the recent reboot and has 6 episodes. For everyone that enjoyed the show 11 years ago, follow along as Mulder and Scully are brought back into the X-Files and solving the unknown. A Season 11 is in the works too! New episodes will be added to your account as they are released. It will have 10 episodes this season. 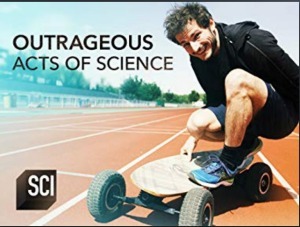 My kids have really enjoyed a few episodes we’ve caught of this show through the years, and many of the reviews say it’s great for getting kids interested in science. New episodes will be added to your account as they are released. It will have 6 episodes this season. For all the “True Crime” genre addicts, this show has been a huge hit. Follow along on a new season and new crime. 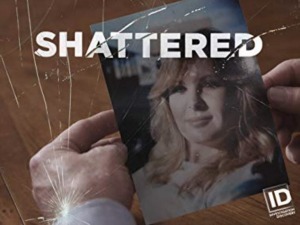 Shattered is about the impact of a crime and what follows that life-changing collision. Anchored by three distinct but connected points of view, Shattered explores how a crime forever alters the lives of those involved. This is a game show that brings in kids and parents. It’s hosted by Fred Savage and quite funny! You can watch the lastest episode free to get a feel for the show.